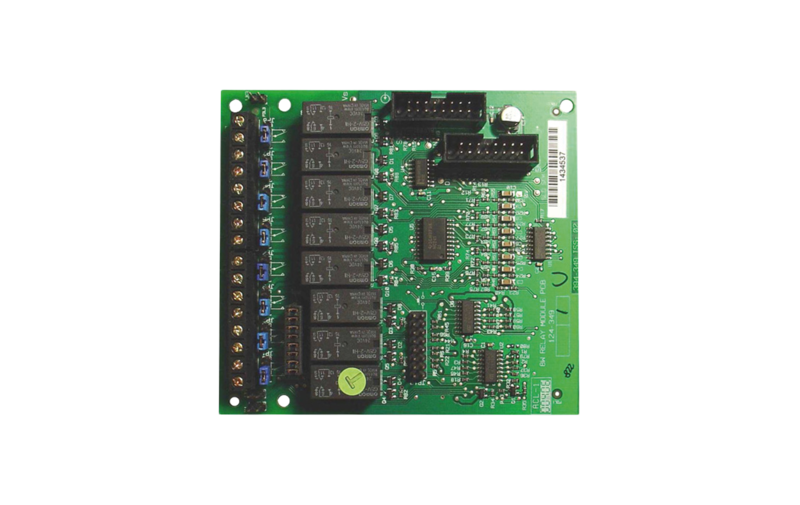 The Notifier NFS 2-8; 2, 4 & 8 Zone Conventional Fire Indicator Panels have been developed with efficiency in mind, offering a technically advanced range of facilities and functions while remaining easy to install, program and operate. 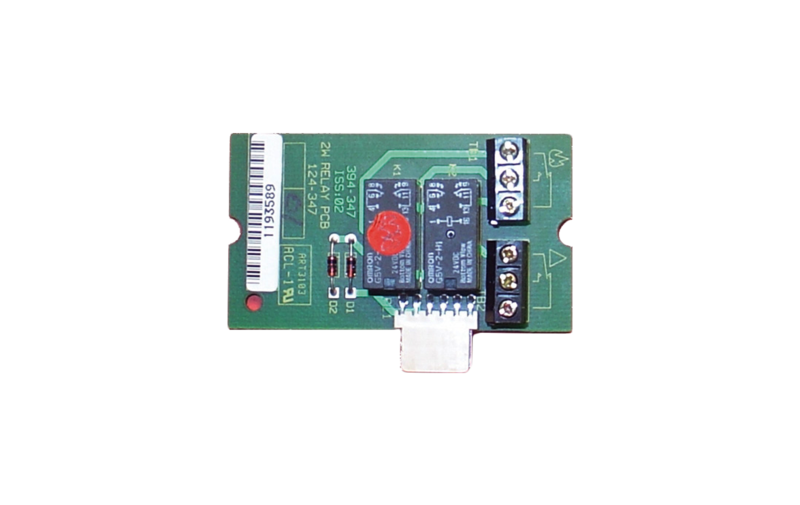 A full range of conventional detectors, beam detectors, manual call points, duct-mounting applications, audible and visual devices complement the NFS 2-8 series. 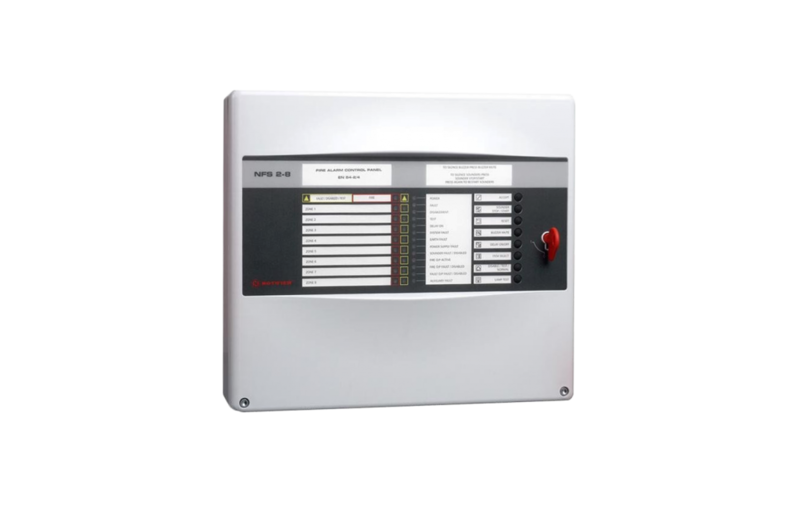 The NFS 2-8; 2, 4 or 8 zone conventional fire alarm panels are ideally suited for facilities such as offices, shops, hotels, B & B’s, clubs, small industrial units, nursing homes, schools, etc.. offering a wide range of benefits to installer and end-users.